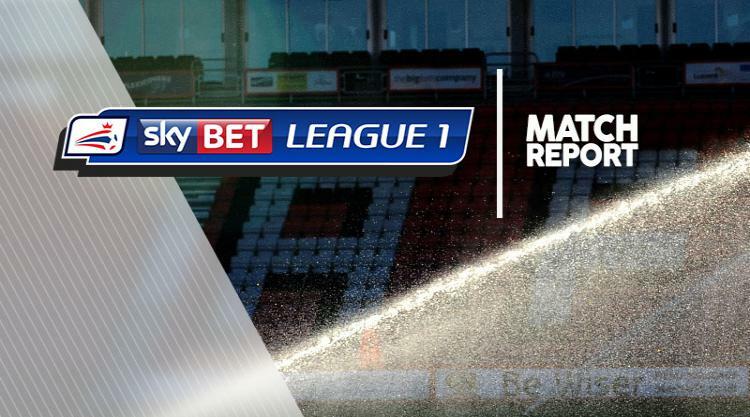 Blackburn moved into the top six with a comfortable 3-0 Sky Bet League One win over Portsmouth. Bradley Dack's second goal in a week opened the scoring in the 38th minute and Danny Graham's precise finish doubled the lead in the 58th minute. The hosts saw Dominic Samuel needlessly sent off late on for kicking out, but Craig Conway made sure of a deserved victory in the closing moments. Rovers dominated throughout, with Luke McGee's fine save denying Dack and the rebound from Graham grazing the crossbar. Following a fine David Raya save from Kyle Bennett, Rovers took the lead when Dack collected Harry Chapman's pass before lashing in at the near post. Pompey's goalkeeper had to palm away Charlie Mulgrew's stinging effort just after the break, but the second goal came when Derrick Williams found Graham, who superbly placed his shot into the bottom corner. Samuel soured the afternoon by kicking out at Christian Burgess in the 87th minute, but Conway wrapped up the points in the final minute, confidently lifting over McGee.